If you are looking to find a doctor, Winchester Hospital can help with our free Physician Referral Service. contact Winchester Hospital’s free Physician Referral Service at 1-866-WIN-HOSP (1-866-946-4677) to select a physician affiliated with Winchester Hospital, or use our online doctor finder. Our Physician Referral Service will provide you with important information about physicians who will best meet the needs of you and your family. Just let us know what your needs are and what locations would be most convenient for you, and we will help match you with the right doctor. Winchester Hospital’s Physician Referral Service is available 24 hours a day and is staffed by trained professionals who can help you make an informed decision about choosing a doctor. 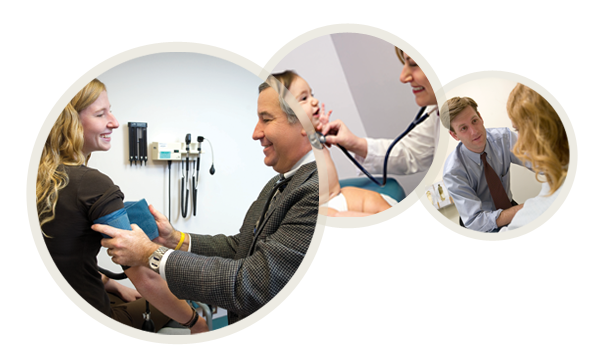 Whether you are new to the area or have been here a while, our free Physician Referral Services is a helpful resource.